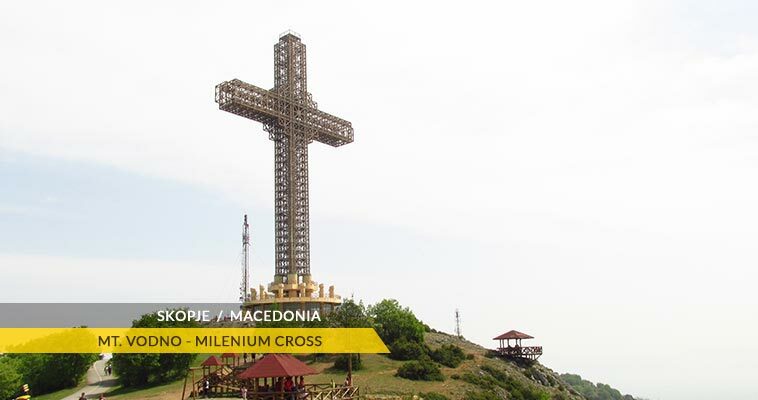 Skopje is Macedonia's largest city and therefore, chosen to be the capital of Macedonia. Skopje urban area extends across the Skopje valley for approximately 30 kilometres (18.75 mi) in width and comprises 10 municipalities. According to the 2002 census, the urban municipalities of Skopje had a population of 506.926 or slightly more than a quarter of the population of Macedonia. Skopje metropolitan population approximates 700,000 inhabitants. Skopje is situated in the Skopje valley (north-western part of Macedonia), on the both banks in the river Vardar river, at an altitude of 255 meters above the sea level. A junction of 2 international corridors is in Skopje, E-65 and E-75. The eastern exit of Skopje connects it with Kumanovo (39 km) and Veles (50 km), the western exit connects it with Tetovo (41 km), while the northern exit connect Skopje with Pristina (78 km). Nearby larger regional cities include: Sophia (224km), Thessaloniki (230km), Nis (219km) and Tirana (321km). 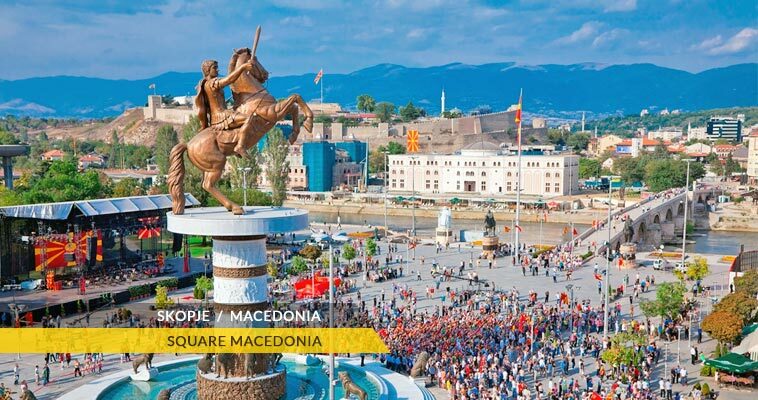 Skopje is Macedonia's, major economic, industrial, commercial, cultural, academic and political centre. Skopje is a major centre for the metal-processing, chemical, timber, textile, leather, and printing industries but has suffered many closures since 1991. Industrial development of Skopje has been accompanied by developments of the trade and banking sectors, as well as an emphasis on the fields of culture and sport. Skopje developed rapidly after the Second World War, but this trend was interrupted in 1963, when Skopje was struck by a disastrous earthquake, that turned into ruins numerous Ottoman and Jewish structures and other cultural-historical monuments, among which many churches and mosques. But however, Skopje today retains several Ottoman structure and monuments. 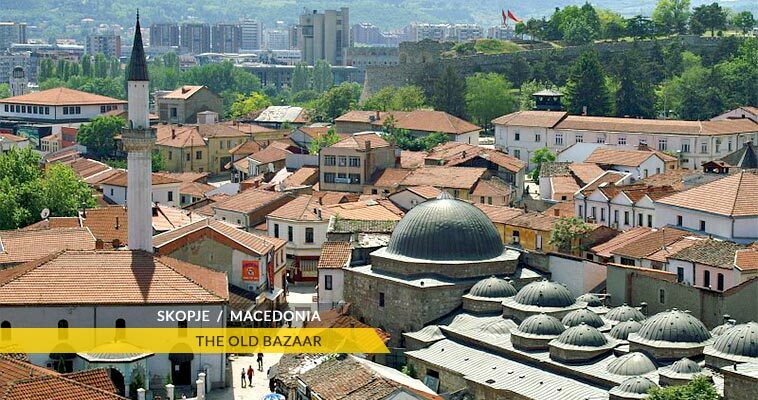 For instance, the Skopje old bazzar district has been completely renovated, but has preserved all the notable features of its original architecture. Skopje has slowly but, for certain developed and still developing the wounds from the 1963 terrible event. 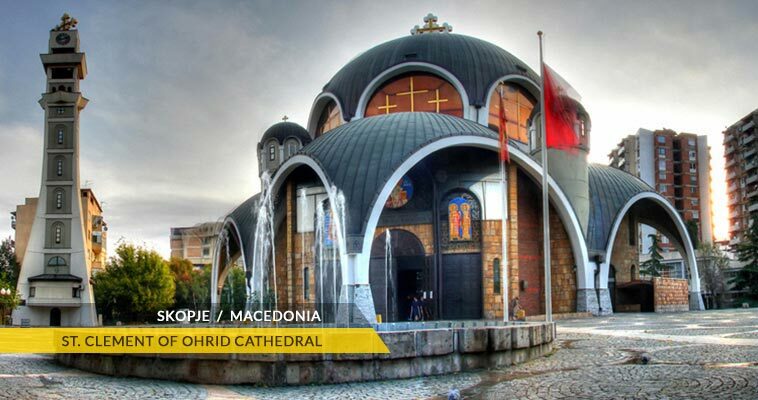 Today Skopje is a modern city with a wide range of cultural monuments. Skopje seasons are real: winters dip into the twenties and summers break into the eighties. Skopje experiences a continental climate, with warm summers and cool winters. Still, the extremes are not so extreme but rather habitable; springs are long and summer nights are not too rough. 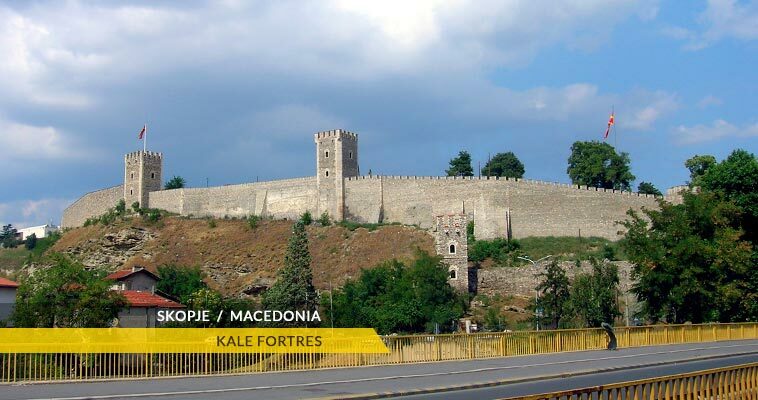 Best time for you to be visiting Skopje are the spring and autumn months. Winter can be really cold, while summer extermely hot and dry. The warmest month in Skopje is July usually around 40°C with April in the mid-teens and beginning June in the twenties. Rainfall is heaviest usually in May and lowest usually in August.